For 25 years, Ellen Monness has been a valuable resource to Fox Residential Group, helping customers buy and sell properties in most of New York's neighborhoods as well as locating difficult-to-find properties for customers who forge strong and long-lasting relationships with her. 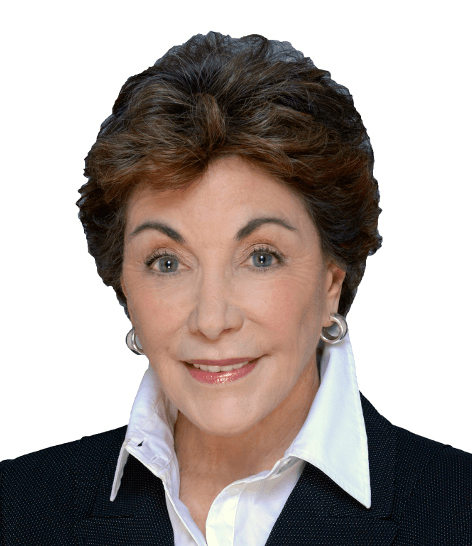 An active member of The Real Estate Board of New York (REBNY) and a member of the Board of Managers of her condominium where she served as President for 11 years, Ellen is familiar with the inner workings of real estate deals and business. Before she joined Fox, Ellen ran her own wholesale food business, but most important to her is her lifetime commitment to volunteering for not-for-profit organizations. Prior to Fox she volunteered for and subsequently served as Director of the Mother-Child Home Program in Oyster Bay, NY, a nationally recognized educational project for low income families. For the past 13 years, Ellen has volunteered weekly at the McCarton School (now renamed "Keswell School"), a school for autistic children. She is even using her real estate experience to assist yet another not-for-profit school for children with special needs in its search for new and larger space. A native New Yorker, Ellen enjoys taking advantage of everything the city has to offer. As an avid tennis player, she enjoys health and fitness activities. Personable, warm, and informed, Ellen Monness is the consummate broker with a unique combination of skills and accomplishment.